Ever wanted an SD card that holds as much, if not more stuff than your solid state drive inside your PC? Look no further than SanDisk's new line of Extreme Pro SDXC cards: the top-of-the-line model holds a whopping 512 GB, complementing 128 GB and 256 GB variants. Designed for 4K video recording, the Extreme Pro SDXC cards are rated for transfers of 95 MB/s, which is fast enough for consistent Ultra HD recordings from a professional or enthusiast camera. The Panasonic Lumix DMC-GH4 can record 4K at 100 Mbps, for example, which is comfortably under the rated speed of the card. Just how much 4K content could you record or store on a 512 GB SD card with a bitrate of 100 Mbps? Around 11 hours, if our calculations are correct. That's a decent amount of high-resolution footage for that new Ultra HD television or monitor you just bought. 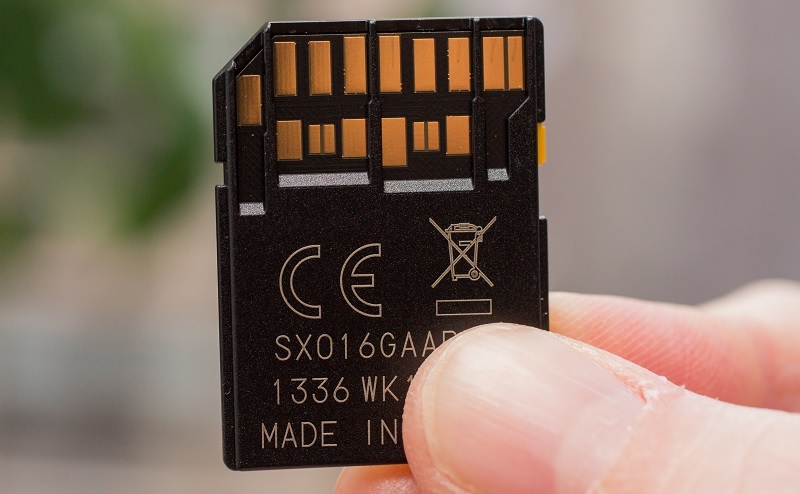 512 GB of SD card storage naturally isn't going to come cheap: it'll set you back $800, or around three to four times as much as a similarly-sized SSD. SanDisk hasn't revealed how much the lower capacity cards will cost, but you can expect some significant savings if you don't need all that space.